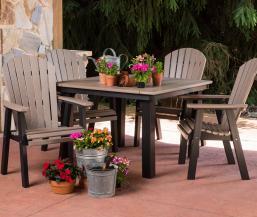 The classic adirondack look you are wanting, with comfort you weren't expecting. 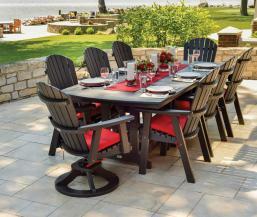 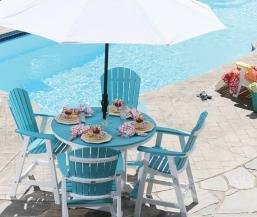 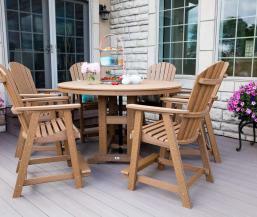 The Comfo-Back Adirondack outdoor furniture collection from Berlin Gardens features a contoured, higher back than regular adirondack chairs and is manufactured in the highest grade of poly lumber. 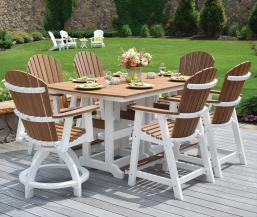 This is no ordinary plastic adirondack chair! 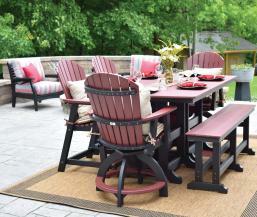 Many styles and colors to match any outdoor living space.